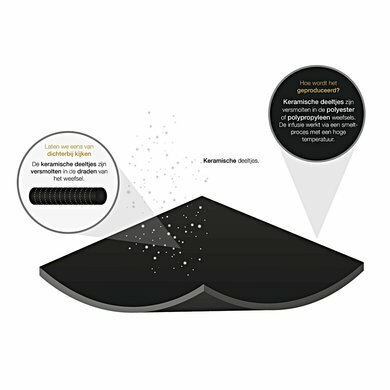 This breathable blanket consists of a fleece exterior and an inner side of polypropylene. The blanket is very elastic and gives a lot of freedom of movement. 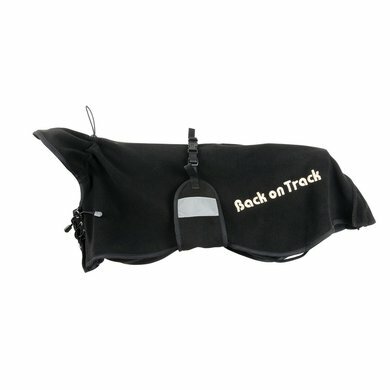 The Back on Track dog fleece blanket is ideal: before use, during and after training. Also very suitable for older dogs and dogs with osteoarthritis. The blanket can also be worn under a different blanket. The neck circumference is adjustable and the blanket is provided with elastic leg straps and an opening for the belt. You can measure the size yourself by measuring the length from the withers to the tail. Our dogs prefer to sleep in the horse stable at night. The eldest has osteoarthritis and during the cold nights she smiles steadily Now that she is wearing the blanket at night, she smokes fit and runs smoothly. Very happy! SUPER blanket! About this blanket is well thought about, unlike other brands. 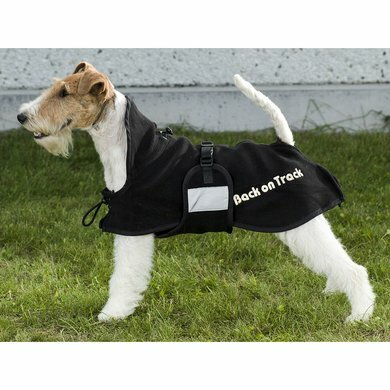 There is also a zipper at the back for dogs that carry the tail upwards. Very well adjustable, feels nice and soft, is nice and spacious. The price is perhaps a bit high but for dogs with stiff stiff muscles this is really a godsend for dogs (and I soon forgot the price). 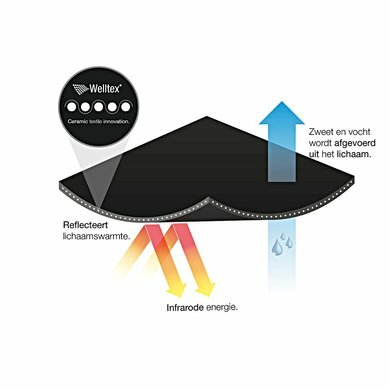 NO cheap flut blanket, really looks like QUALITY.